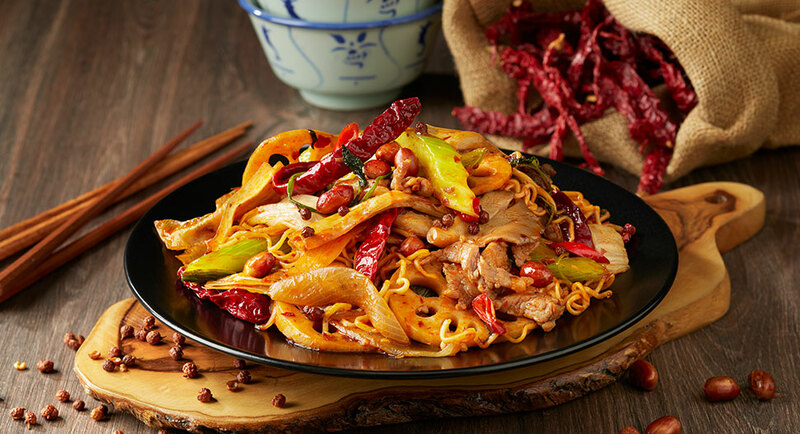 Create this popular spicy dish at home! 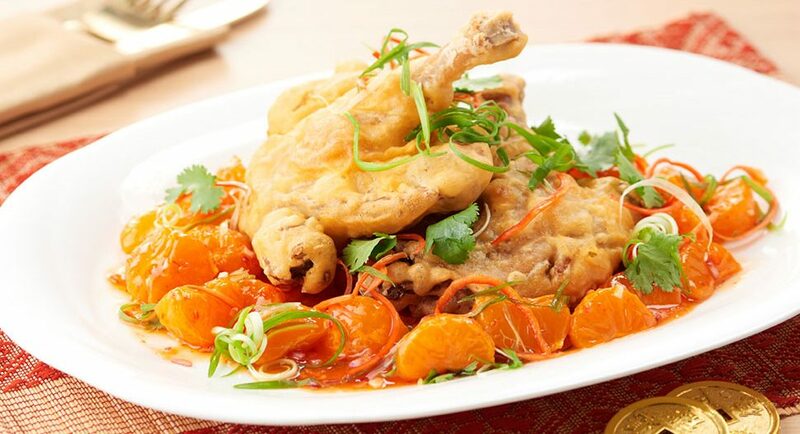 Liven the spirit of the New Year with this citrusy, duck dish! 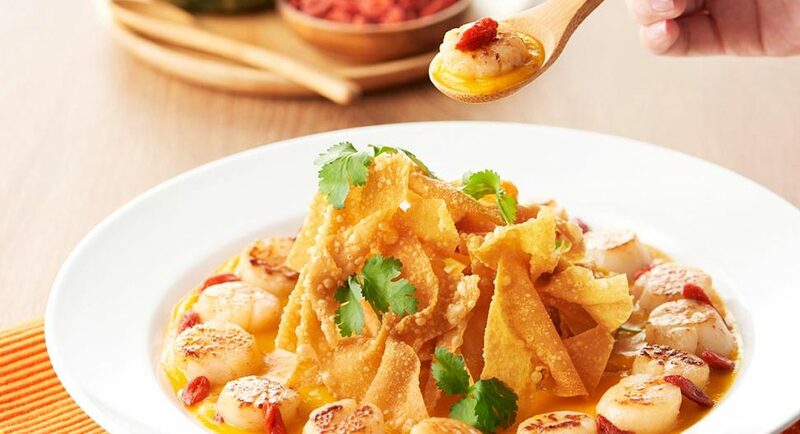 Will you say no to scallops and wantons this festive season? Let a refreshing cup of overnight oats greet you in the morning! 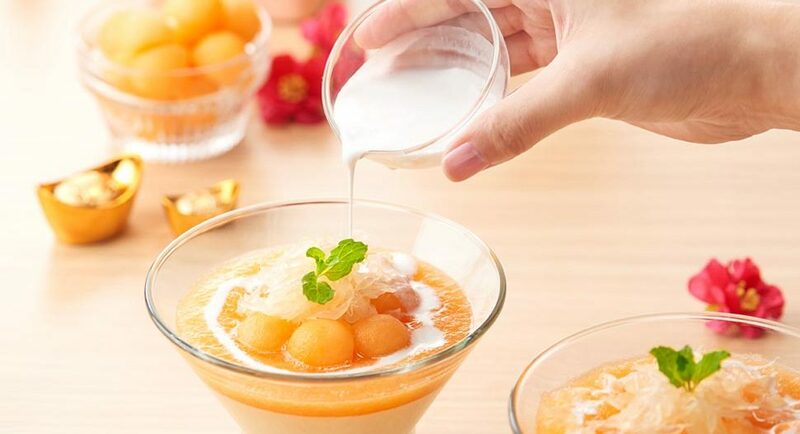 Refreshing and uplifting after a heavy feast – dessert is served! 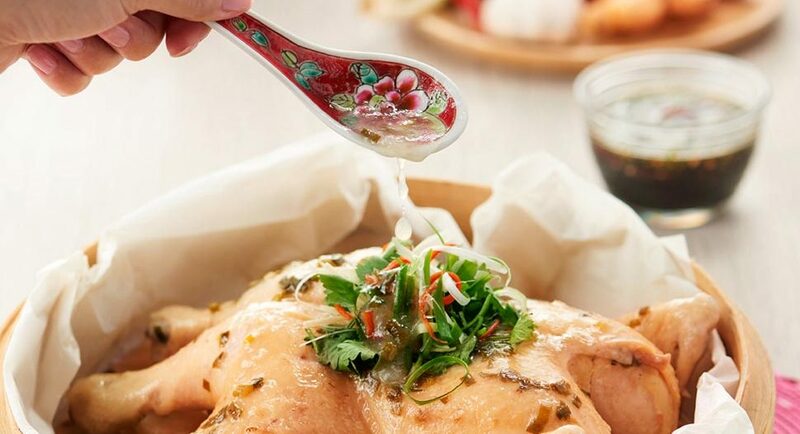 Serve up something luxuriously delicious this Chinese New Year. 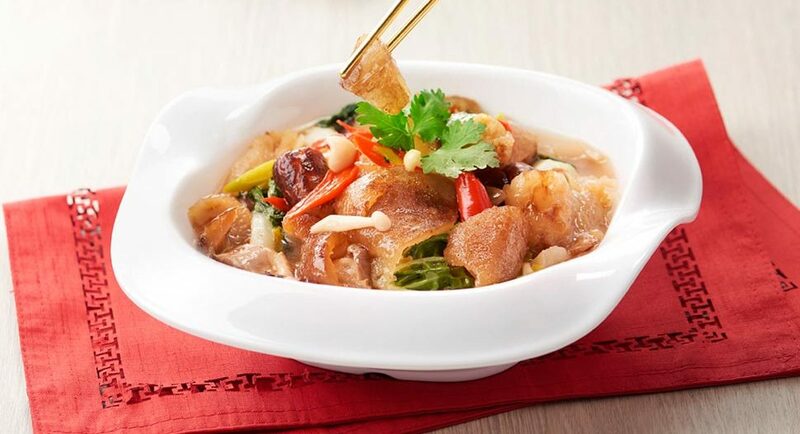 Every bowl of treasure brings a plum twist for the festive occasion! 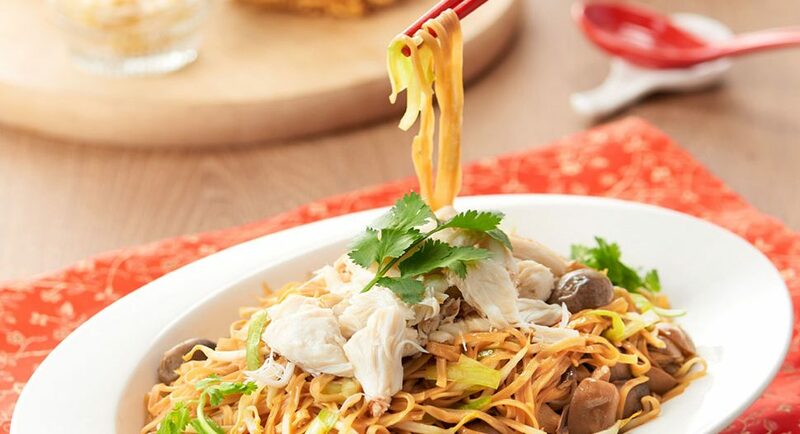 Savour the delicious promise of longevity with this Ee Fu recipe! 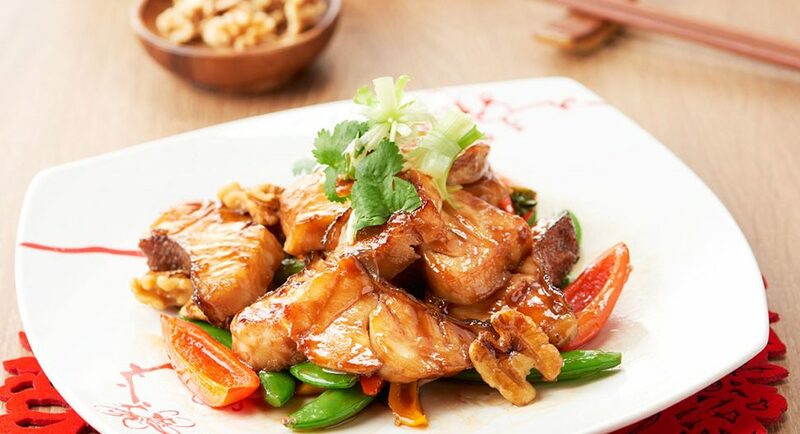 Greet the New Year with a delicious grouper main dish! 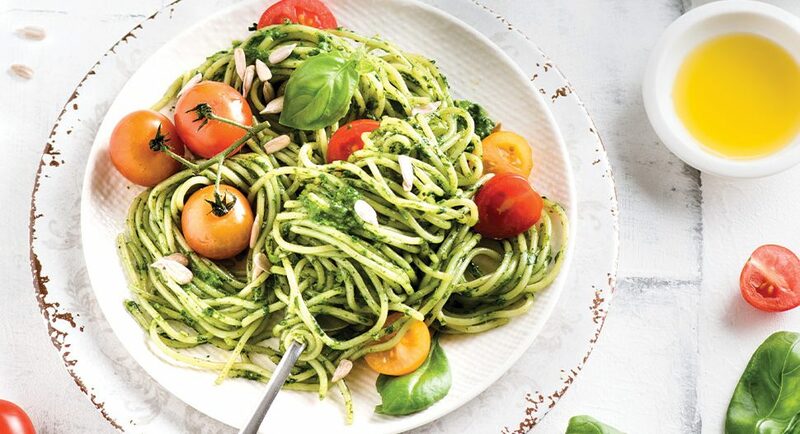 Put a spinach twist to your classic pesto with this special recipe. 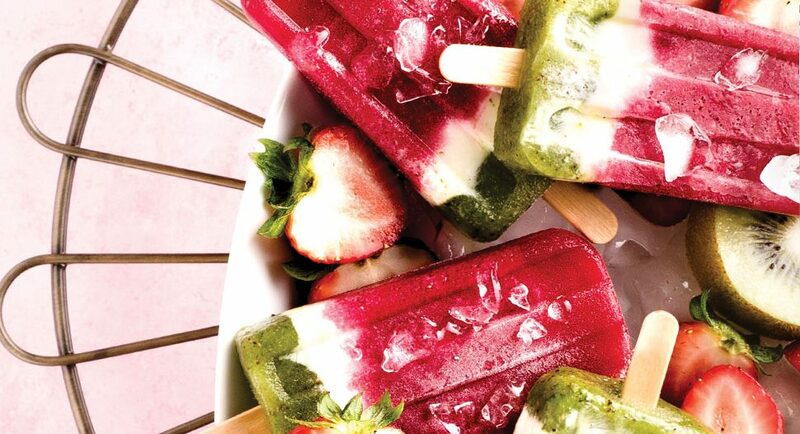 Have an irresistibly healthy snack with this easy-to-follow recipe. 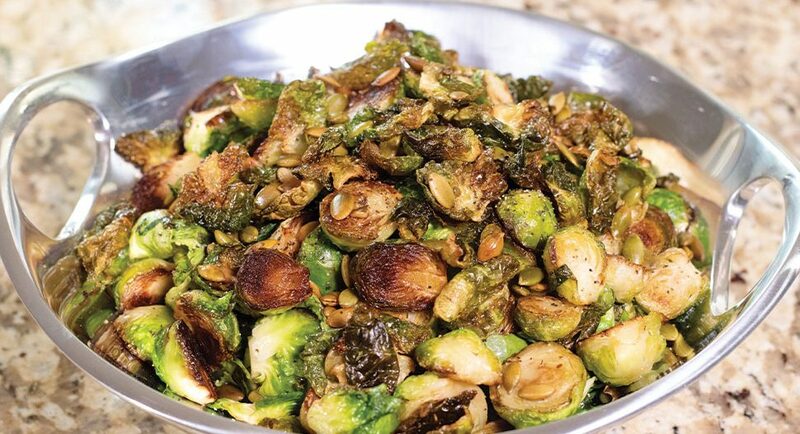 Have your daily dose of vitamin K and C with this delicious recipe! Oh, the goodness of banana! 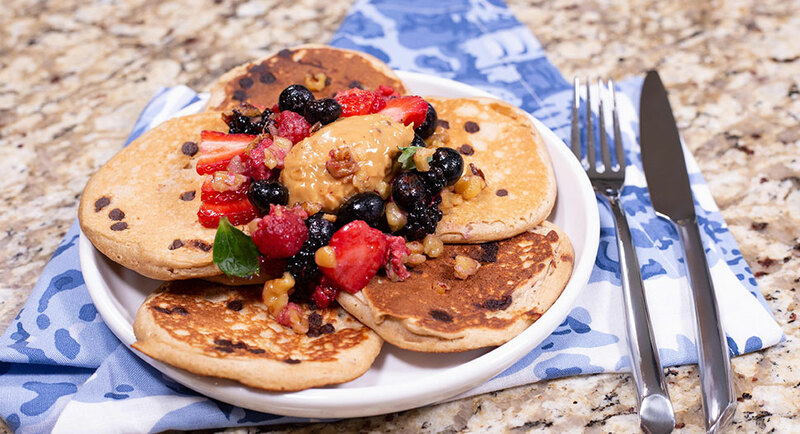 Snack guilt-free on these banana pancakes.